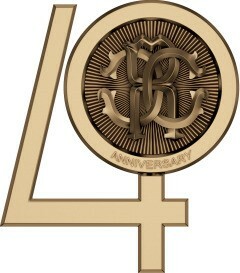 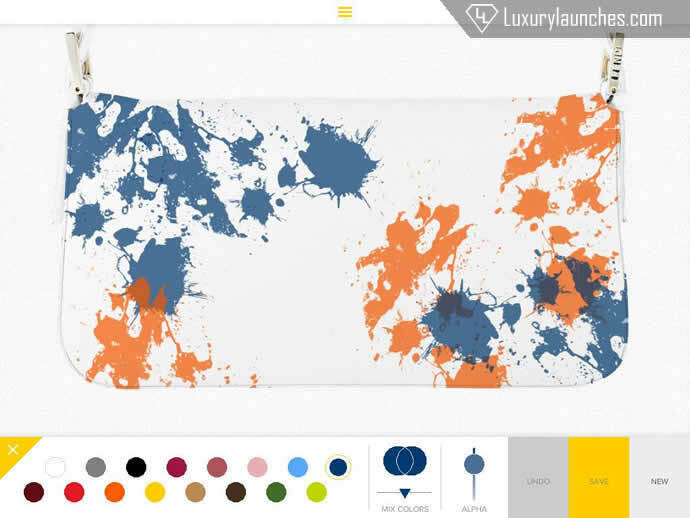 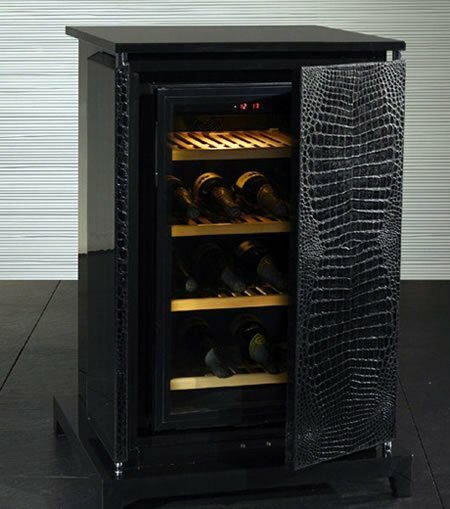 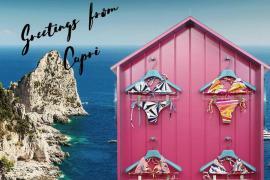 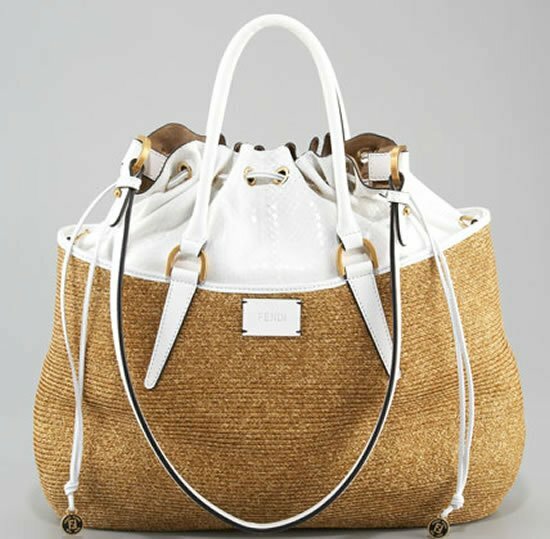 Some of the biggest names in fashion and luxury have come together for a sweet and stylish project. 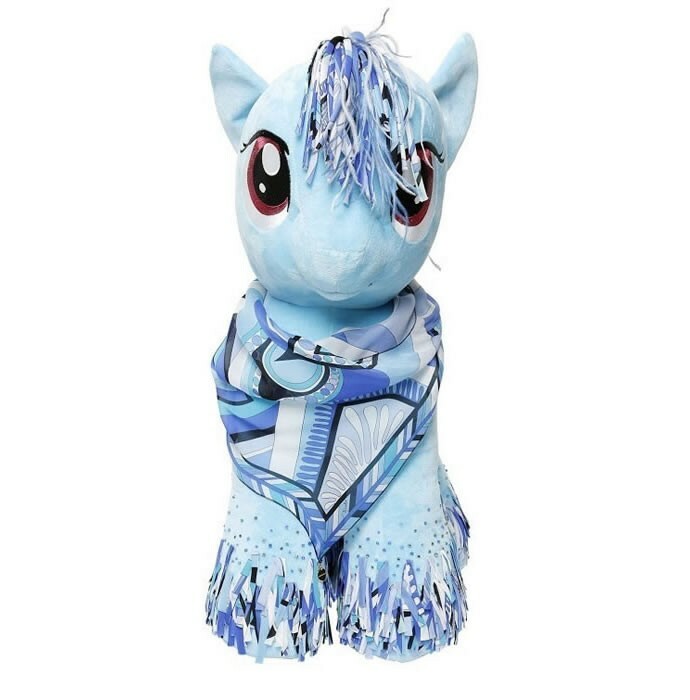 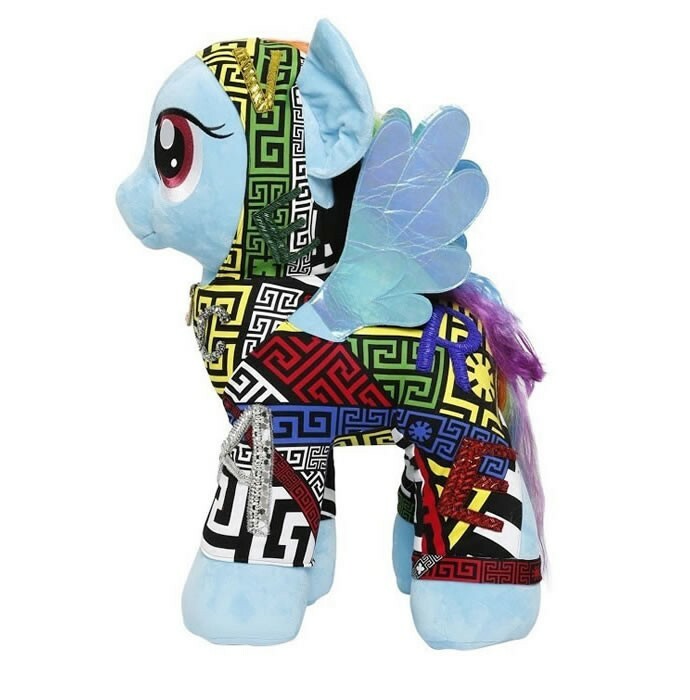 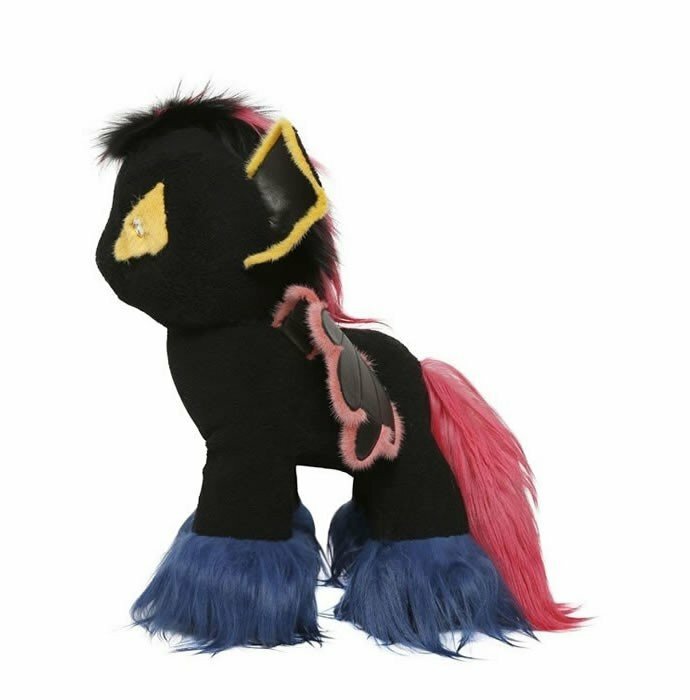 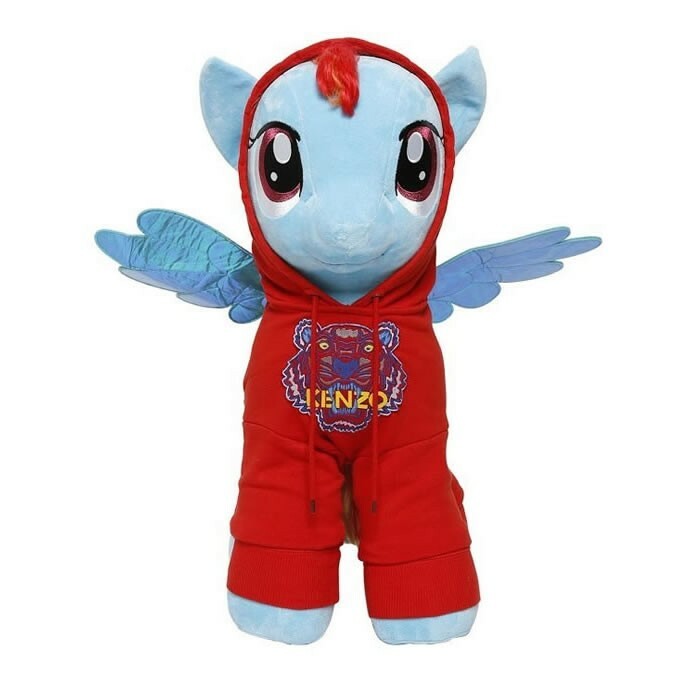 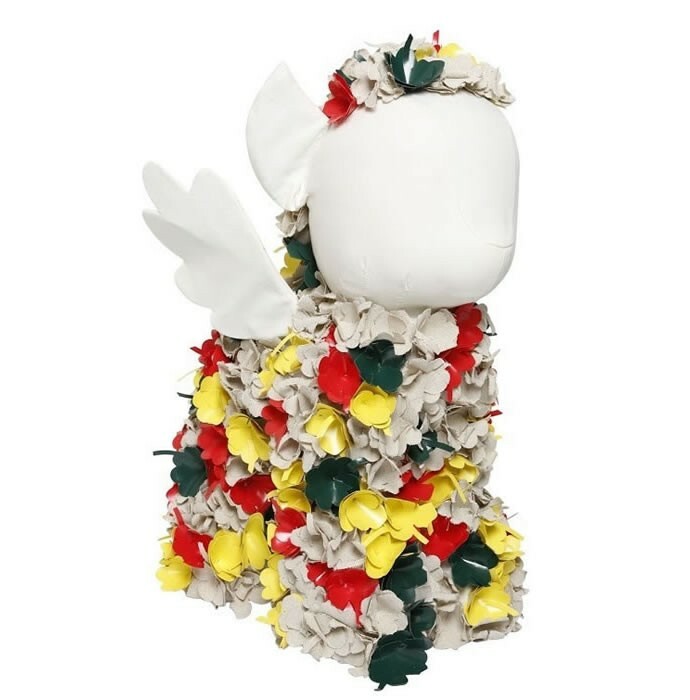 Brands like Emilio Pucci, Rick Owen, Roberto Cavalli, Kenzo, Balmain, Versace and Fendi have created their own take on the iconic My Little Pony stuffed toys resulting in a range of seriously haute couture ponies. 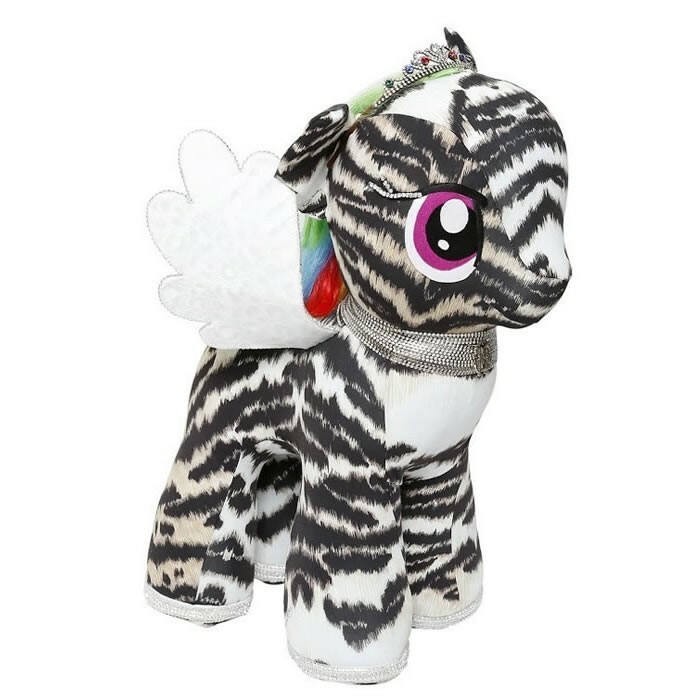 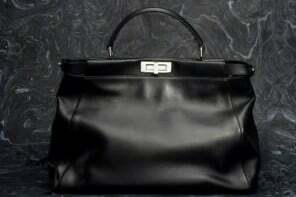 Each pony of course sports a few brand signatures making it unmistakable. 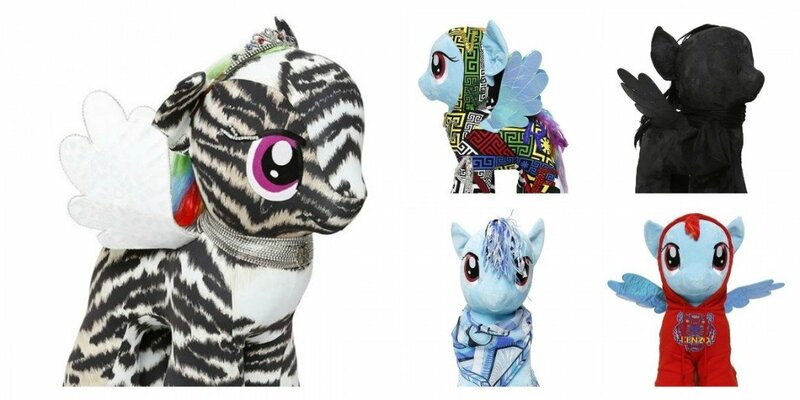 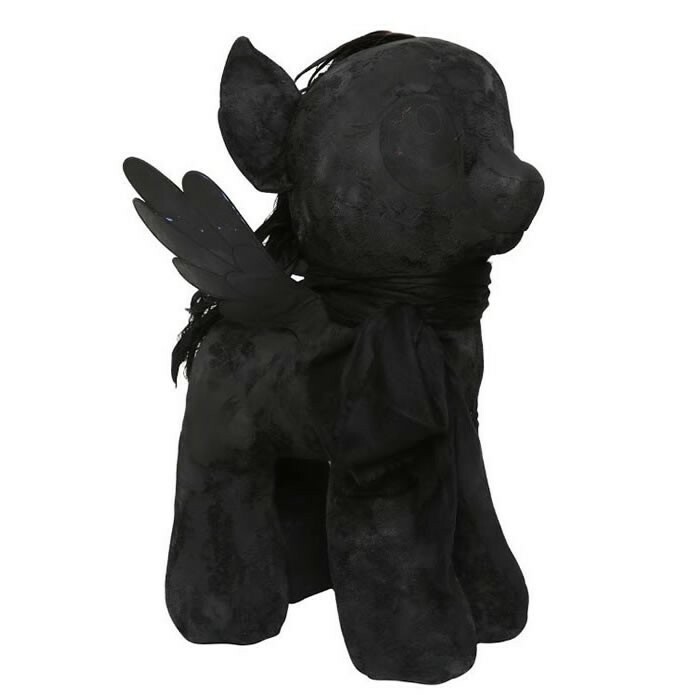 The ponies are being auctioned on eBay by Italian store LuisaViaRoma to raise funds for Save the Children and the Nepal Earthquake as well as the Make Kids Happy campaign, so it’s for a good cause! 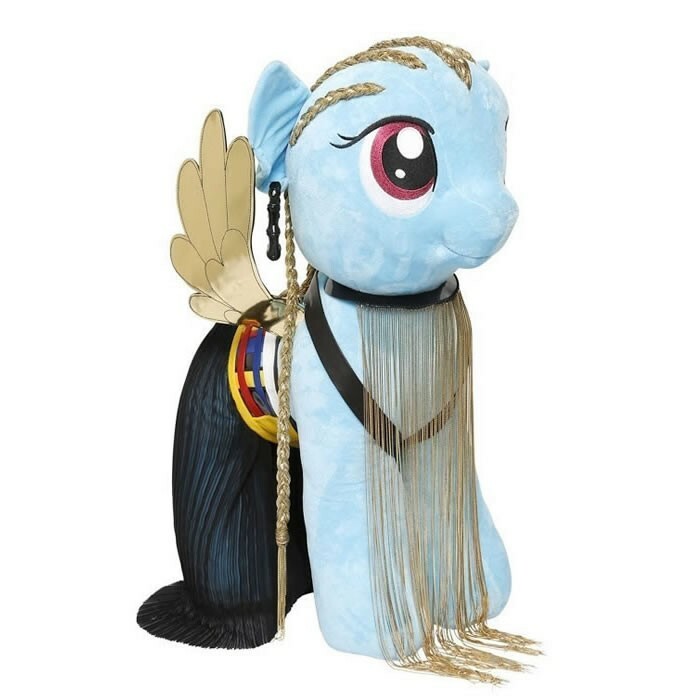 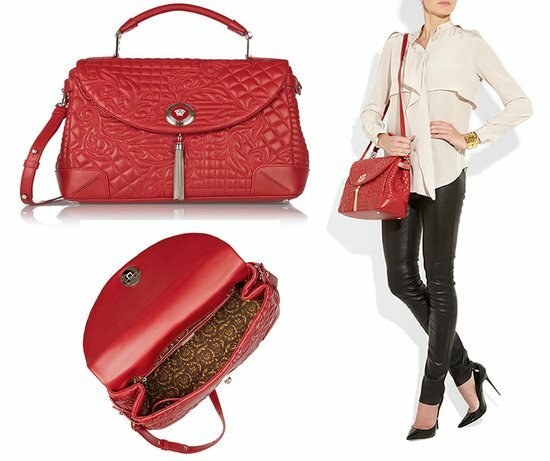 Balmain’s decked up pony features cornrows and a fringe necklace.